Spiritual growth comes through active, not passive, faith. We grow in holiness as we obey in faith. Obeying in faith requires effort. Faith without works is dead (James 2:14-26). 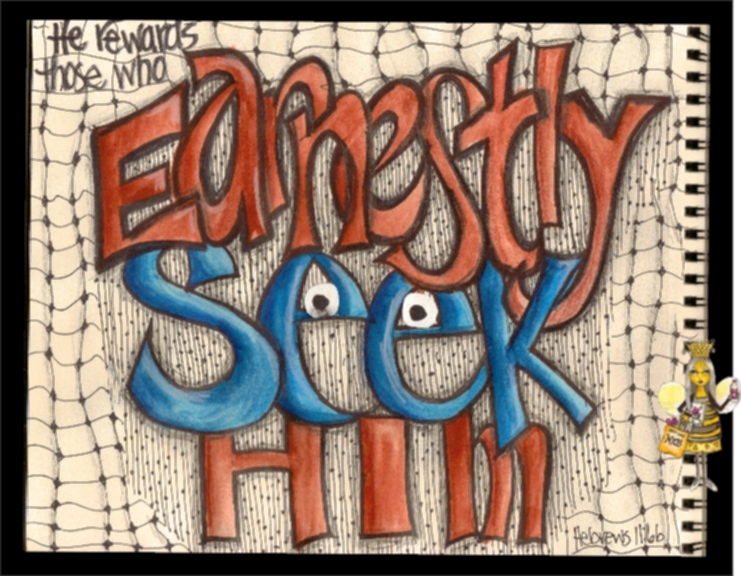 Anyone who comes to God must believe that He exists and that He rewards those who earnestly seek Him (Hebrews 11:6). Earnestly seeking God is like choosing spiritual immersion – total immersion in His holiness. 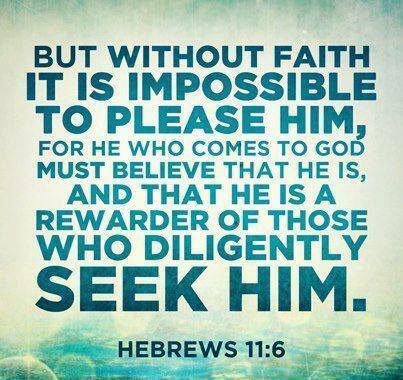 According to Hebrews 11, God “rewards” this, “commends” this, and “is pleased by” this kind of active faith. As we effort ourselves in cooperation with the Holy Spirit’s leadership and direction, we grow in holiness. In the previous post, I likened growing in holiness to a new foreign language that God wants us to learn. Language learning comes through immersion in the new language – it gets into you as you get into it. Likewise, we can immerse ourselves in Christ’s Spirit and actively engage with His Spirit whom is also abiding in us! As we welcome the Holy Spirit to come and live inside of us, He can transform us with His holy touch. As we actively participate in this transformation, and cooperate with His work within us by faith, we take on His holiness. When Jesus touched the leper in Matthew 8:1-4, Jesus did not become unclean by touching the leper as the Law said one would; instead, the leper became clean. When Jesus touched the woman with the issue of blood in Matthew 9:20-22, her uncleanness did not rub off on Him as the Law said it would; instead, His cleanness rubbed off on her! abstaining from the things He tells us to. Growth comes through practice. We actively practice living out holiness by faith in the Holy Spirit who is at work within us. We fail – a lot. But practice makes better. And step by step, as we walk by faith in Christ’s Spirit within us, we find that though marred with trip-ups and set-backs, we are steadily journeying forward toward the character that glorifies God most: Christ’s character of holiness. Do not conform to the evil desires you had when you lived in ignorance… In ignorance of what? Well, in ignorance of God’s gift and expectation that you would live a holy life, that’s what. I want to live a holy life. But honestly, I sometimes want to do the old evil stuff from time to time, too. I still have the evil desires I had when I lived in ignorance – they still tempt me to conform with them. Their power over me has greatly decreased since I accepted Christ’s deliverance from them. But I still retain the ability to give myself back over to their power if I so choose. From time to time, I want to curse when I get angry and throw a fit. At times, I want to make people feel stupid when they aggravate me. In moments of weakness, I have to fight the desire to look at and think about women’s curvy figures. Sometimes I want to compare myself with others and be seen as better than them. Every now and then, I want to dwell on the things others have that I don’t. Every time one of those old desires tempts me to conform to it, and I give in, I momentarily halt my growth in holiness. But every time I resist, every time I accept the way out that Christ offers me in the midst of temptation (1 Corinthians 10:13), I accelerate my progress in holiness! God’s virtues and His chief characteristic of holiness are made alive in us by the Holy Spirit’s indwelling, and this is accomplished by degrees as we invite His indwelling, abide in Him, and obey His instructions in faith.